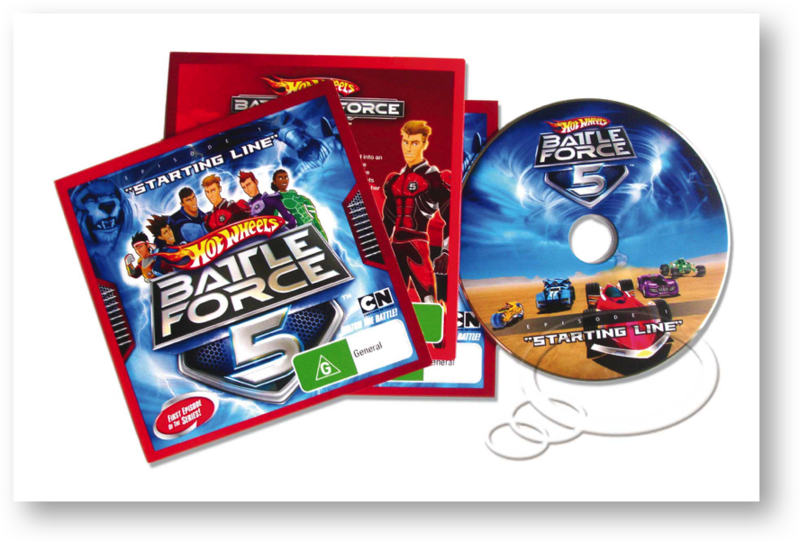 When you have cutting edge video content the only way to market is to distribute it on a DVD via attaching to an industry specific magazine (in this case it was Kzone for kids) and then complementing this via a marketing drive that includes online competitions and direct mailout to club members. We sourced the right OS production team that produced 100,000 units and handled all artwork, technical, production and safety aspects. The client had one point of referral for all details and the convenience of one invoice. We can work with you to create new content or complement your existing assets to produce a DVD disk that will bring your product to a wider audience - Contact us today!